Soldiers' Angels - Thank You for Sharing the Love! Thank you all so much for sharing the love with veterans and deployed during this year's Valentines for Veterans campaign! 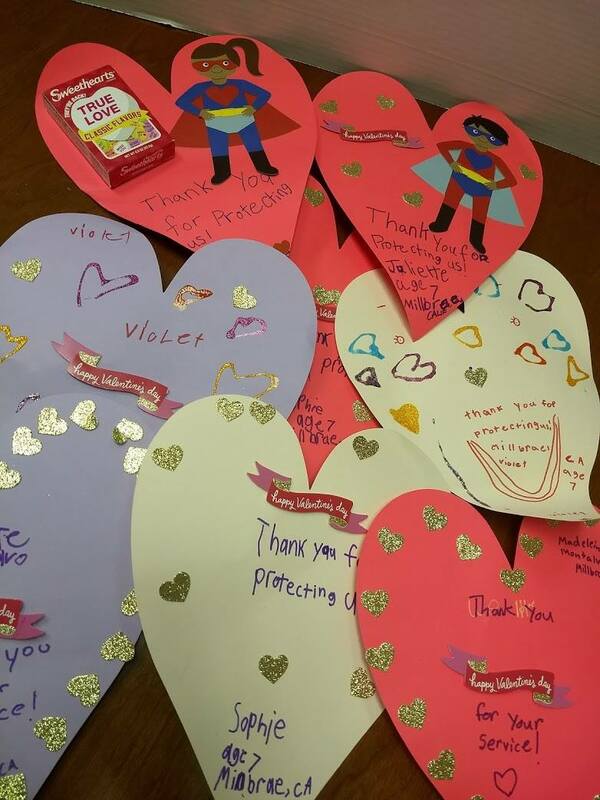 We received over 2,000 Valentine's Day cards from people of all ages and all skill levels. The beautiful cards were so full of love, we are absolutely sure the veterans and service members who received these cards were very grateful. Check out our latest blog to see more Valentines!